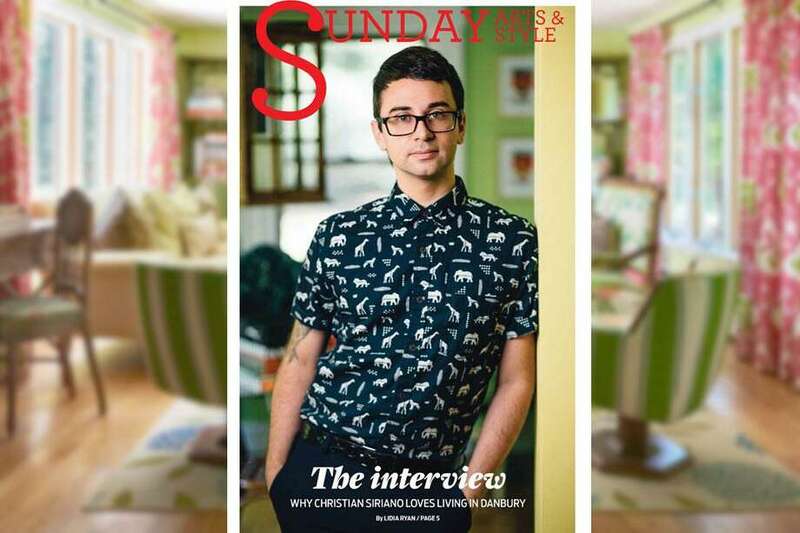 Christian Siriano appeared on the cover of Hearst Connecticut Media's Sunday Arts & Style in 2016 when he moved into a summer house in Danbury. Christian Siriano takes over for Tim Gunn as mentor on “Project Runway” when the long-running series returns to Bravo at 8 p.m. Thursday. Anyone who saw the fourth season of “Runway” 12 years ago remembers Siriano as a workroom bad boy who aimed for “fierce” fashions. Siriano won the season, and remains the youngest champion of the fashion-design competition. Now 33, Siriano never disappeared from the headlines. He dressed Michelle Obama, Victoria Beckham and recently Billy Porter, who wore a tuxedo-gown combination to the Oscars. Sunday Arts & Style spoke with Siriano when he and his then-husband Brad Walsh moved into a summer house in Danbury. He had no problem explaining, in 2016, what drew him to this part of Connecticut. Siriano has big and impeccably crafted shoes to fill, Time Magazine reports, while offering some hope. 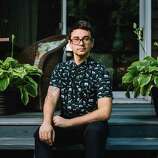 “Maybe it’s fitting, then, that his torch has been passed to the only other enduring star ‘Runway’ can claim credit for creating: Christian Siriano, the design phenom who quickly parlayed his season-four win into an empire,” Time’s Judy Berman writes.